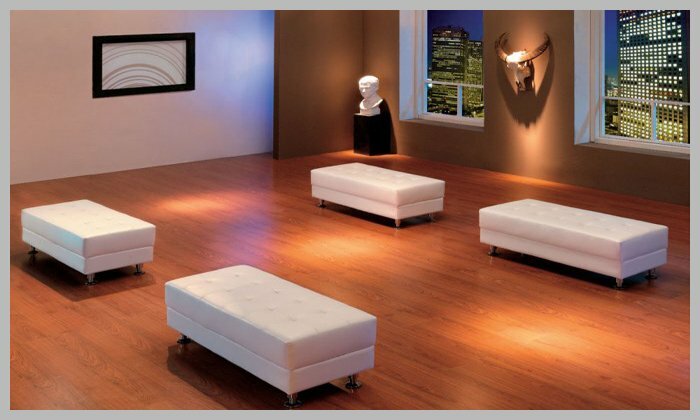 BLD can supply clean modern looking white leather furniture that will create a polished look for your event. Seating is a must if you’d like for your guests to be able to socialize and relax in a comfortable atmosphere. 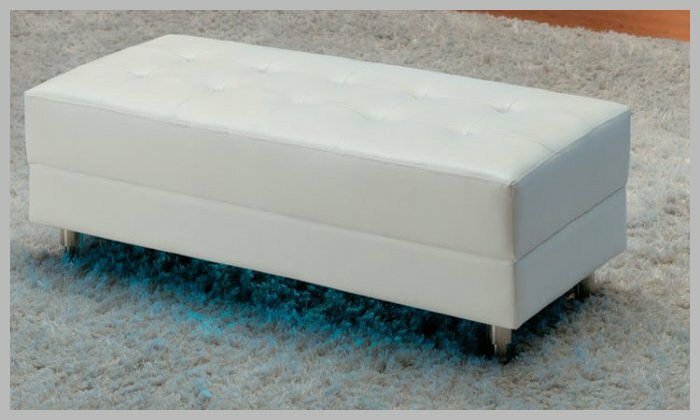 We provide European style couches and ottoman rentals in Boston, Hartford, & New England.